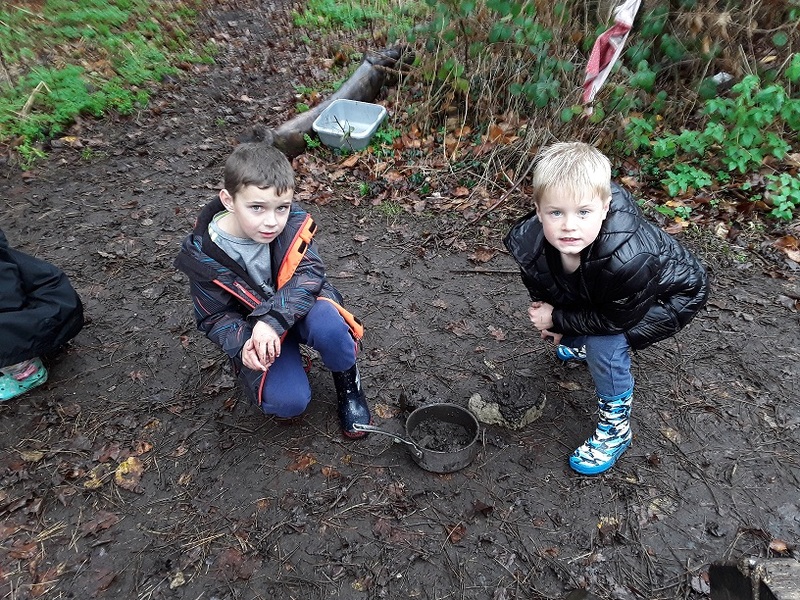 Fun ‘Exploring Mud’ at Forest school. What does it feel like? What can I make? Can I make pictures from it? 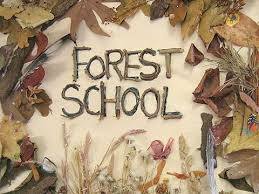 Lots of creativity has been happening at forest school recently. 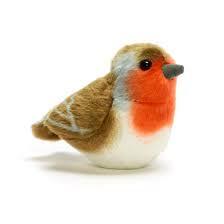 Here are some of our Christmas decorations.